Hurricane Michael Claims. We are on the ground to help you get what you deserve from your Insurance company. Panama City, Mexico Beach and all Panhandle claims should call 850-463-0114 for immediate help. Accredited Public Adjusters, LLC is a licensed public adjusting firm serving policyholders in Florida, Georgia and North Carolina. We specialize in commercial and residential property loss adjusting. All of our insurance claims work is performed with your best interests, not the insurance company’s, in mind. With a well-established client base and years of success stories, you can count on our Florida-based public adjusters. We work exclusively on behalf of policyholders. Our goal is to achieve the maximum settlement amount you can fairly and honestly recover based on your property losses and your insurance policy provisions. Property losses including water damage, fire damage, and storm damage are stressful and emotional. They also require a great deal of work with numerous unfamiliar terminology, tasks, and obligations. One of the most important tasks is also the easiest: seeking the help of Accredited Public Adjusters. Not only can we help you through this stressful time, we take over all aspects of the claim so that you can focus on your family or business. Let Accredited Public Adjusters take over your insurance claim. We will document all of your Florida, Georgia, or North Carolina property losses and negotiate the best possible insurance settlement on your behalf. If you live in Vero Beach, Port Saint Lucie or Stuart FL, we are right in your backyard and can help immediately. 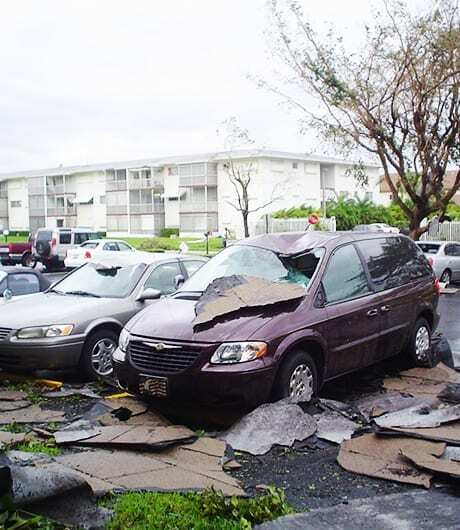 Choosing an experienced public adjuster in Florida could be one of the smartest choices you will ever make.